After the recent departure of Sam ‘Bissell’ Bissell, the rest of the Infused squad decided to depart from the team, leaving them with a recommendation for their new 2014 lineup. The new lineup consists of Jack ‘JTee’ Taylor, Steve “Mohog” Hartland, Josh “Watson” Watson and Luke “Luke” Edwards. Luke, former-Enigma, participated at Gfinity 2 with two other former-Infused team mates, Bissell and Ashley ‘Sowerz’ Sowersby but didn’t win a single series in their group stage. However Luke has made great progress in Ghosts winning a Gfinity 2k series as a pick-up for Epsilon. JTee, Mohog and Watson have a lot to prove and have the greatest brand, which has gained a reputation of turning underdogs into champions, to represent them and to make a bigger name for themselves in 2014. 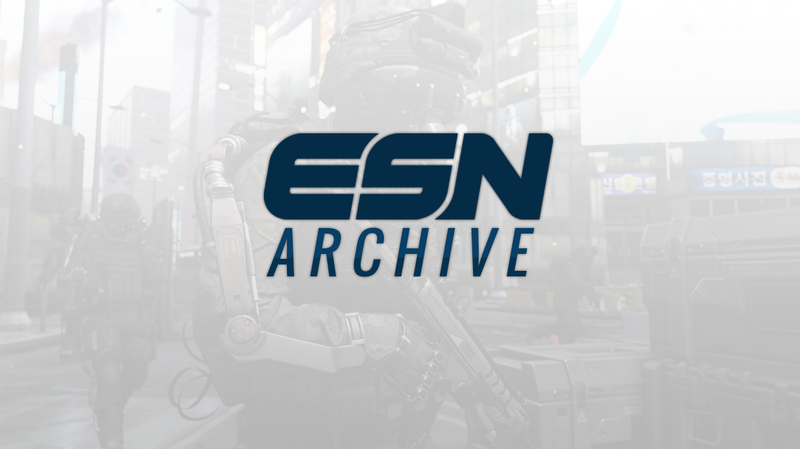 As always, continue to follow (http://www.twitter.com/esportsnation) for all of the latest news in competitive Call of Duty.